I was playing around with my planner the other day. 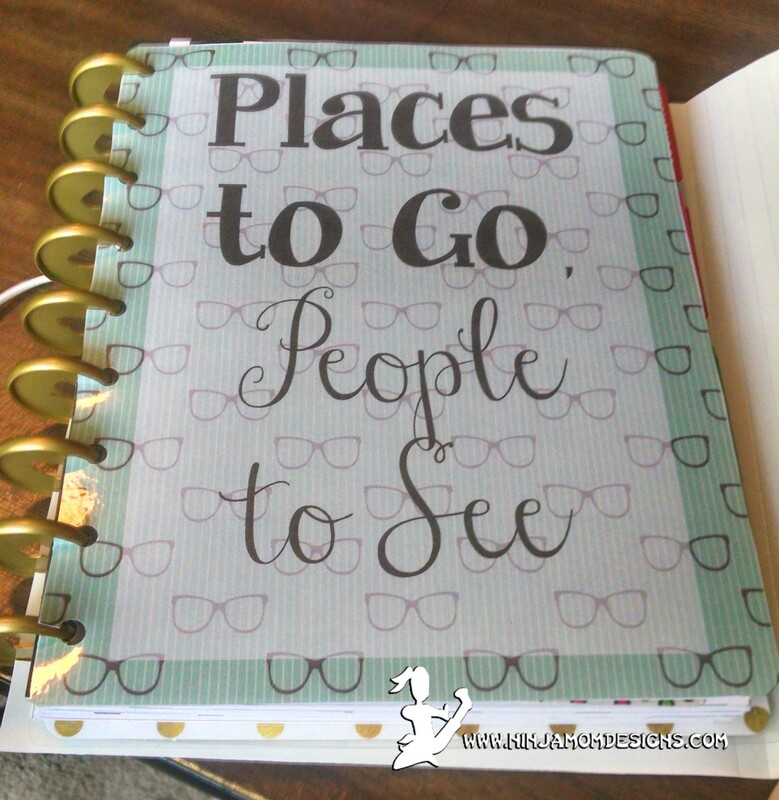 I don’t have the arc punch that would make creating and adding pages to my planner super easy… but then I realized… I don’t NEED the punch! 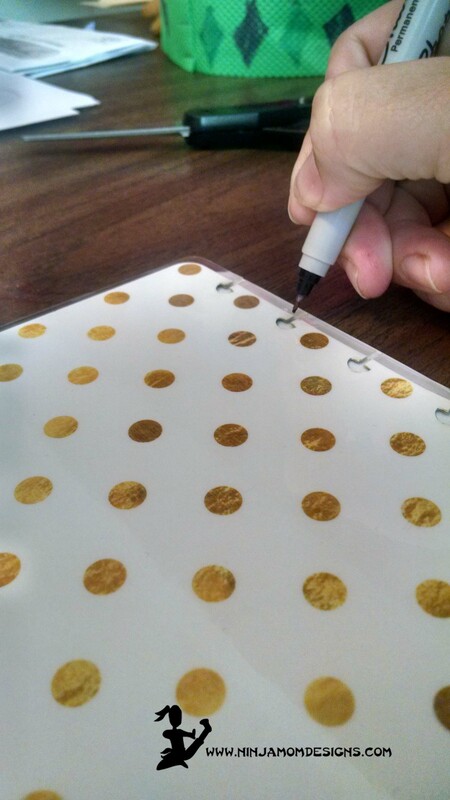 Here are easy steps to making your OWN planner cover at HOME! 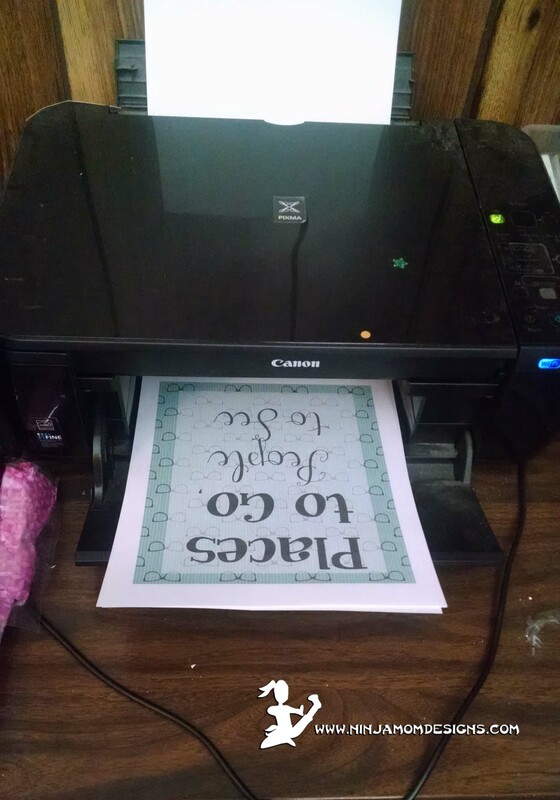 Laminate your cover. 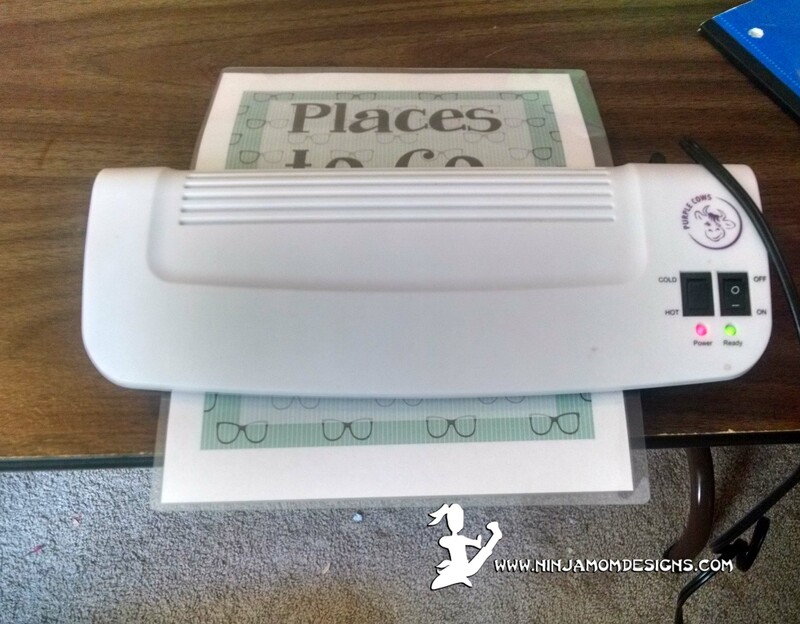 I use the Purple Cows Hot and Cold Laminator, and LOVE IT! 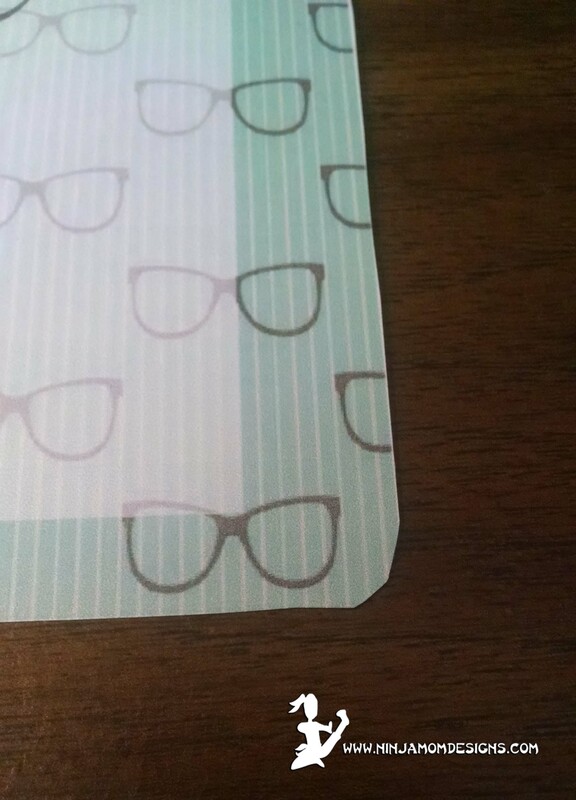 Take the cover or page off your Happy Planner and line it up with the edge of your new cover. Using a Sharpie or other pen, make marks on the BACK of your new cover for the punches. 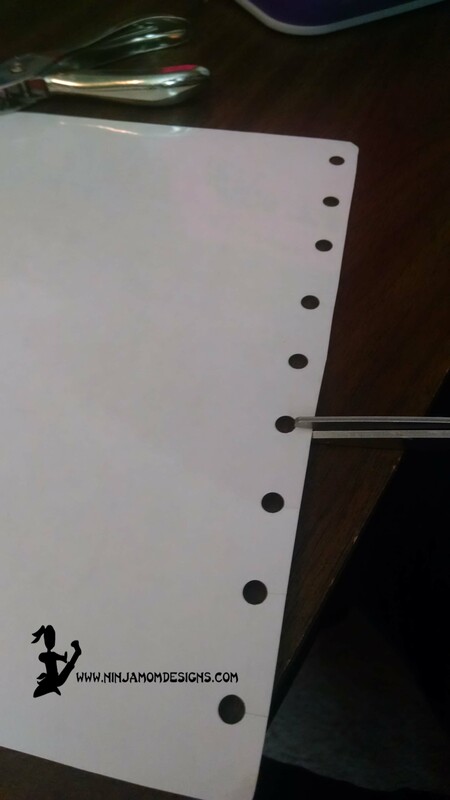 Hole punch the marks you just made. 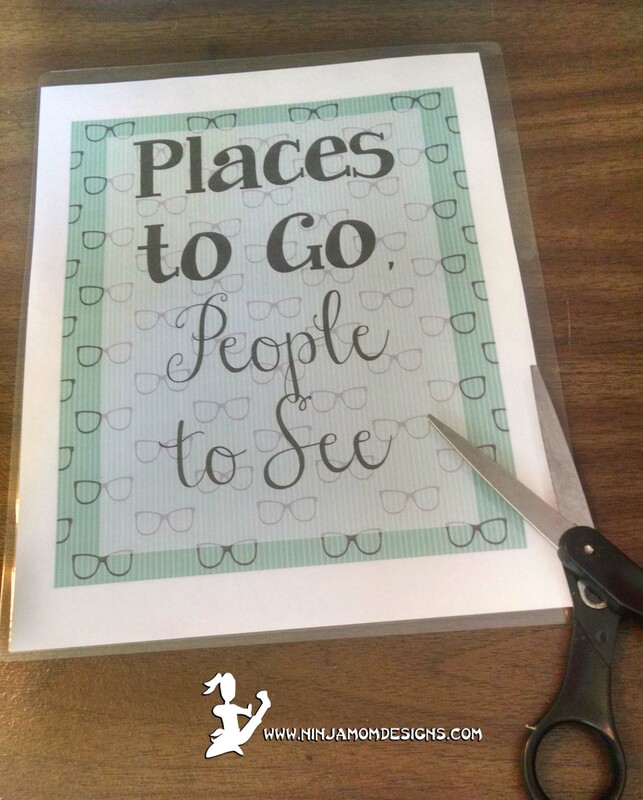 Using your scissors, cut slits from the edge to the holes you just punched. You might need to make the slits a tiny bit wider than just one cut. Click your cover into place and you are ready to go!!! Thanks this is great I just got my planner today. I hope your daughter is well. What size hole puncher? Your ideas are wonderful. Thank you, for sharing. 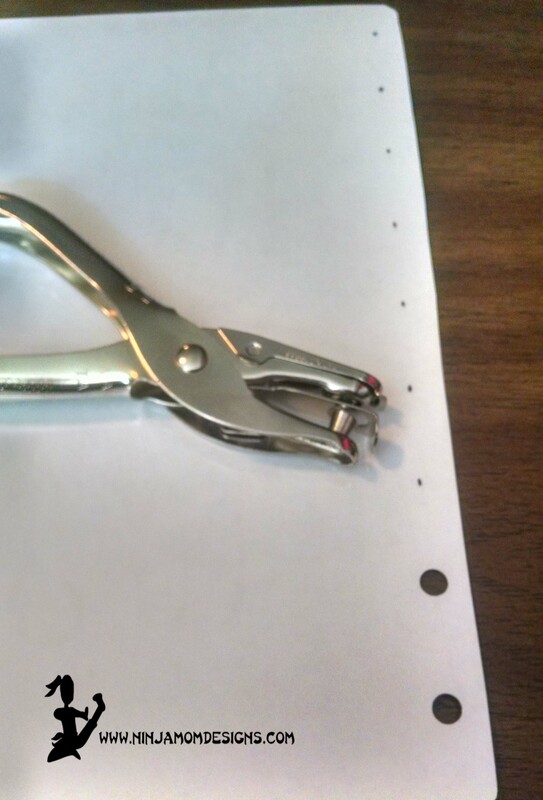 Just a regular hole punch. 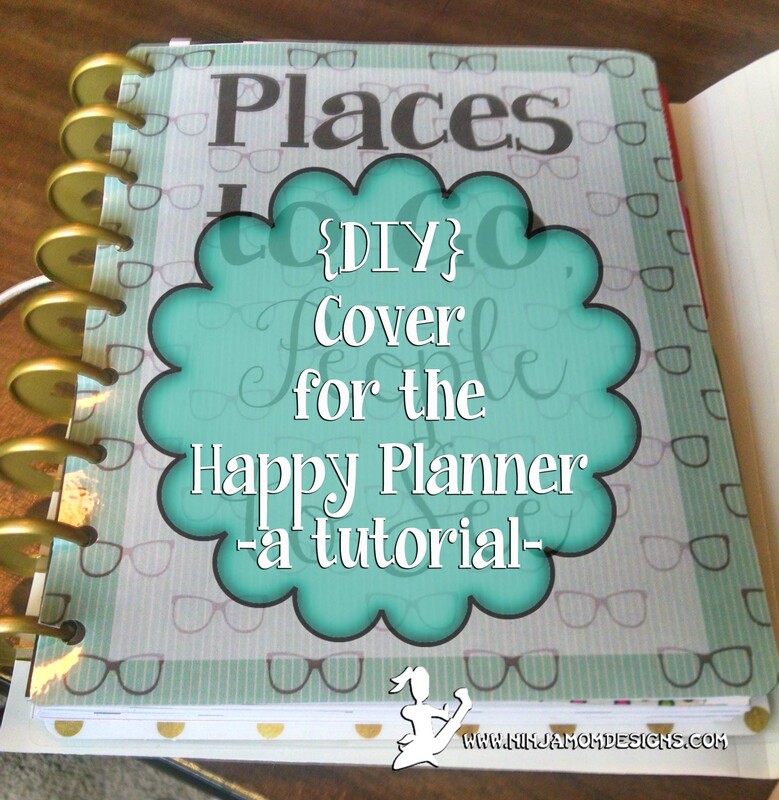 You can also use the happy planner punch. I’ve been looking for a tutorial for making a cover for a long time. Thanks for sharing! PS-I found this on Pinterest.